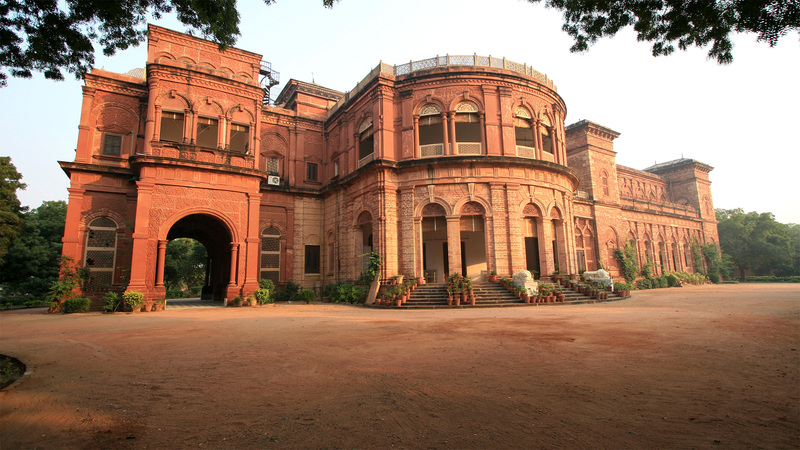 The main attraction of Dholpur is the Dholpur fort. 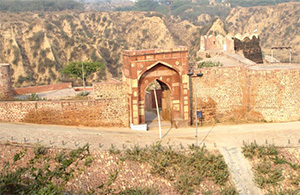 This fort is also known as Shergarh fort. This fort was built by Sher Shah Suri on the site of a prior Hindu fort. This fort was prior a religious site and was dedicated to lord Shiva. There is an Aura and secret around this fort. It will raise your interest when you take a look. It helps essentially in making Dholpur a major vacation destination. The charm of this fort is that it was secured by water. The River Parwan structures a canal around the fortification thus it is a Jal Durg. It is located at a distance of 34 Km from Dholpur City, District Dholpur, Rajasthan. This Sanctuary was notified by the Rajasthan Government in the year 1955. Ramsagar Sanctuary holds beautiful Ramsagar Lake, which backs rich water life including fresh water crocodiles and various fishes and snakes. Water fowls, for example, cormorants, white-breasted water hen, marsh hen, jacanas, ringed plover, sand piper, and green and purple herons are very basic. Throughout winter months transitory ducks and geese visit the lake in great numbers. 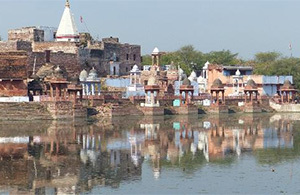 Muchchhkund is about 4 km from the town of Dholpur. It is an old holy place. It commands a beautiful perspective. The spot is named after Raja Muchchhukand, the 24th of the Suryavanshi Dynasty who is said to have ruled nineteen generation before Lord Ram. As per legend, Raja Muchchhkund was sleeping here when demon Kaal Yaman unintentionally woke him up. 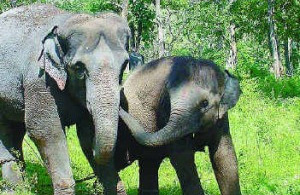 Vanvihar wildlife Sanctuary situated Some 18 km from Dholpur, this is one of the well known wonders of Jaipur. 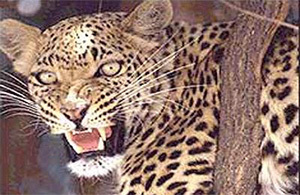 It is populated by animals like Sambhar, Chital, Blue Bull, Wild Boar, Sloth Bear, Hyena and Leopard. During winter season large number of migratory ducks and geese visits the lake that is situated in van vihar wildlife sanctuary. There is an old forest rest house in Van Vihar. It was at first built by the leaders of Dholpur. It is currently kept up by the forest division.